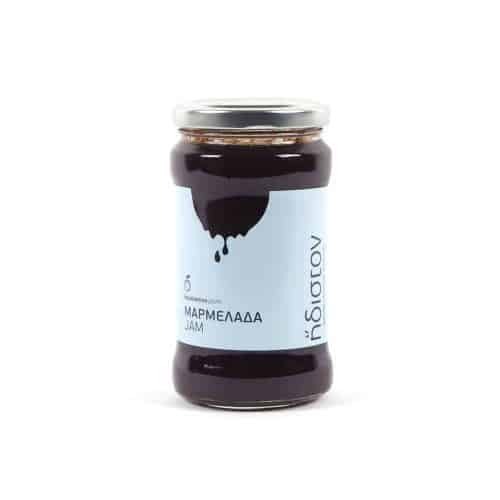 Inspired by the abundance and variety of fruit available in Greece, we offer a series of traditional preserves; also known as spoon sweets. 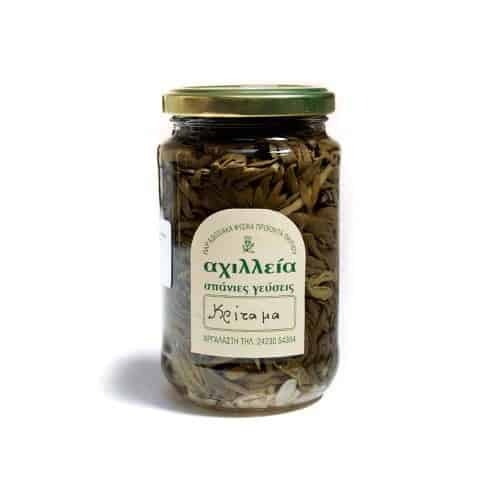 Made with fresh whole fruit ripened under the Greek sun, spoon sweets are served by the spoonful on a small plate and offered often as a gesture of hospitality. 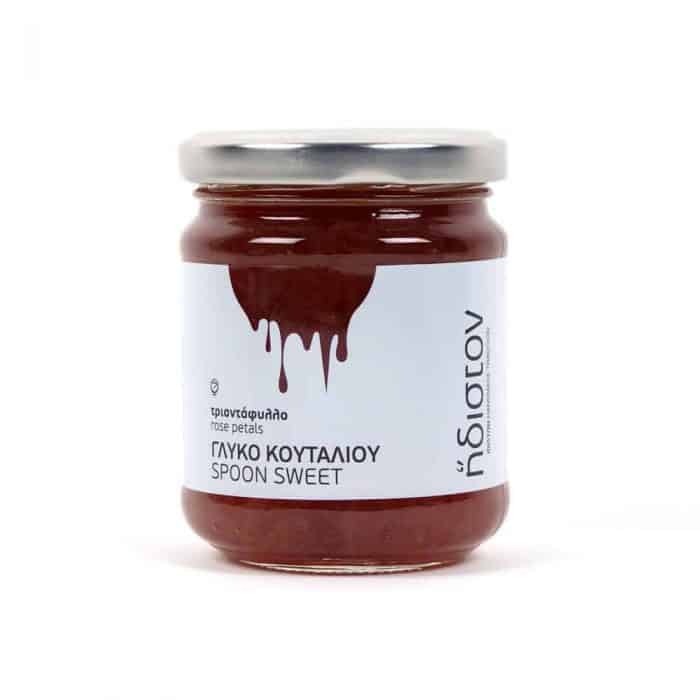 Each spoon sweet reflects the season when the fruit was at its peak, with its freshness and aroma preserved in pristine condition.